Celebrate the First of May! To fight against English imperialism! For free entry into Eretz Israel! 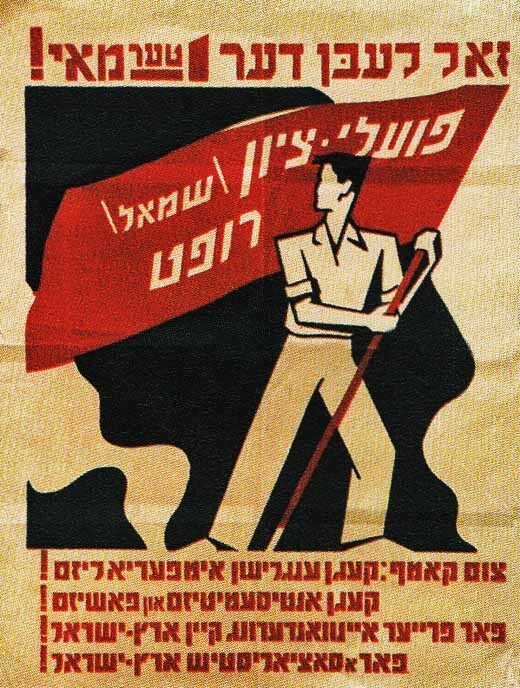 For a socialist Eretz Israel!